We all look forward to summertime, but we often forget just how hot the Australian summer can get. The Independent Climate Council has warned the Australian government to prepare for hotter summers, with heat waves becoming much more frequent. 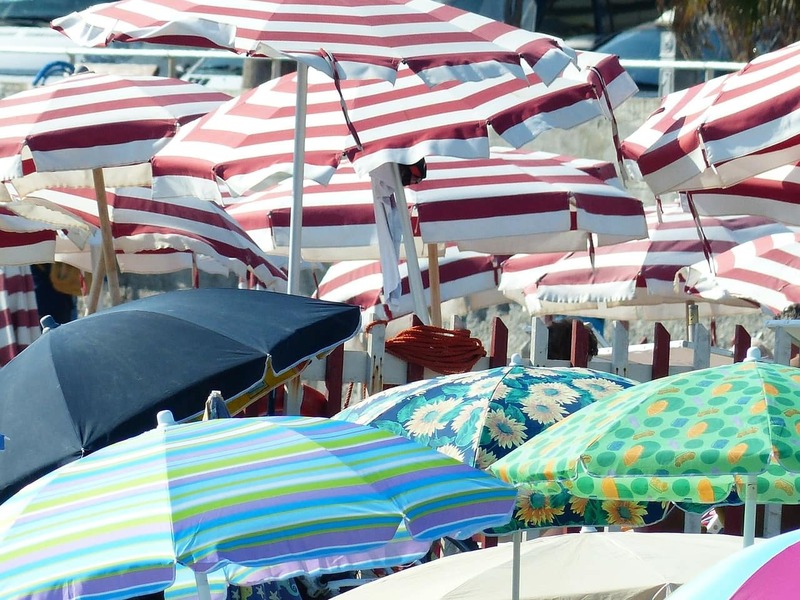 Summer can be fun – if you know how to combat the heat. The best way to keep cool is to create a haven for yourself in a home well-designed for Australia’s harsh climate. Here at Australian Outdoor Living, we’ve compiled a list of tips to help you keep cool in your home. a heat wave, your summers may become unbearable. Thankfully, there are actually a number of simple things you can do to create a summer-friendly home. Heat rises, so upstairs rooms are likely to be stuffier and hotter than downstairs. If the bedrooms are upstairs, relocate downstairs for better sleep when hot nights are predicted. Using any electrical appliances prone to heating up is counter-productive to cooling your house down. Ovens, stoves, computers, televisions and even incandescent lights all emit heat – avoid using them when possible. Make sure your curtains and blinds are closed during the day to block out heat and sunlight and keep the house cool. Roller shutters can work better than curtains or blinds. Rigged up outside the house, they make sure the sun’s heat cannot get anywhere near the window frames and into your house. Use shade or tinted blinds to keep the sun out of your pergola or veranda so that you can still go outside without getting overly hot. Roller shutters are fantastic for summer. Once the mercury has dipped, it’s a good idea to open windows and doors (including those inside the house). This creates a natural ventilation system that purges hot air from the house, while the draft cools down the rooms. Insulating your home guarantees a cooler house in the long term. A house with well-insulated walls and attic acts like a styrofoam cooler, keeping the heat out of your house during the hotter months. Plant trees in your garden over areas that attract more sunlight. They will filter sunlight through in winter and create a degree of shade in summer. If you want to create complete shade, consider building a pergola in the garden. It will give you a reclusive sheltered spot away from the house if you’re getting a little stir-crazy shut up indoors. Also carefully consider where to build outdoor entertainment spaces. If you’re building a verandah, think about its position to the sun. If it is in direct sunlight throughout most of the day, make note that rocks, stone and concrete surfaces retain heat for a long time after the sun has set. If you want to build a verandah away from the sun, look for an appropriate south-facing position. 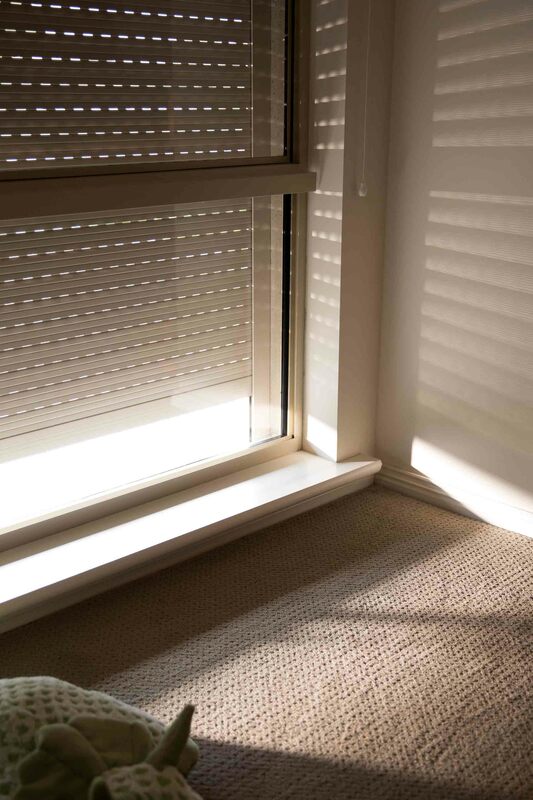 If you have no option but to build a north-facing verandah or one that simply catches a lot of sunlight, put up shade blinds or tinted PVC blinds to keep out the sun during the hotter months. 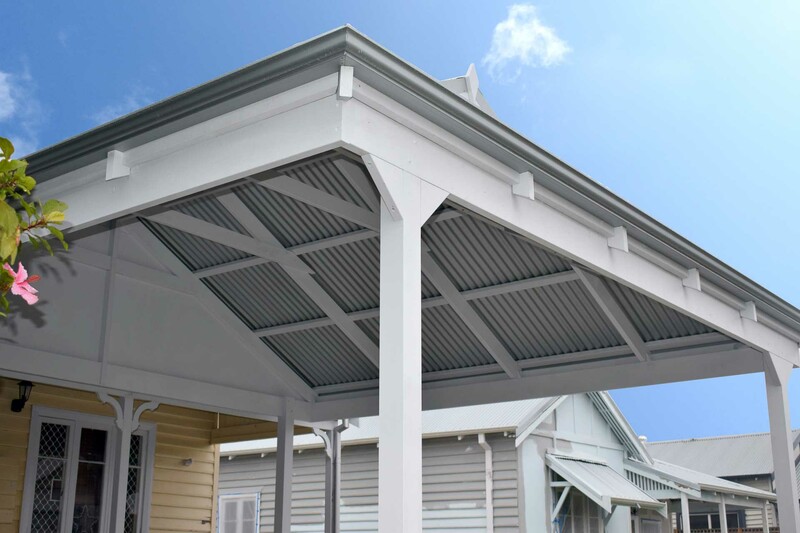 Verandahs are a great way to hide from the heat in summer. Dark fabrics absorb heat whereas light fabrics reflect it. If you have furniture in your house with darker materials, cover them with white sheets or linen slip covers. The same applies for your roofing. Choosing a light-coloured roofing or roof coating over your house, carport and verandas will reflect light away from your home. There’s no better way to cool yourself down than to go for a dip in water. If you have the space in your garden, think about installing a pool. Not only will it provide the perfect antidote to the baking heat outside, but it also creates a great social space in hotter climes – all the neighbours will want to come around to take advantage of your pool! If your backyard is too pokey for a pool or you’d rather a less permanent feature, never fear. There are plenty of options for inflatable pools – you can even put a kid’s clamshell pool on your deck in the shade and dip your feet in it to cool off. A pool is great for summer. These are just a few comfortable living tips for keeping cool in the heat. Combined with your own personal efforts to stay cool, such as keeping hydrated and wearing light clothes, you should be all set to have an enjoyable summer without the discomfort. Who knows, you might just even be looking forward to the next heat wave to make the most of your home.